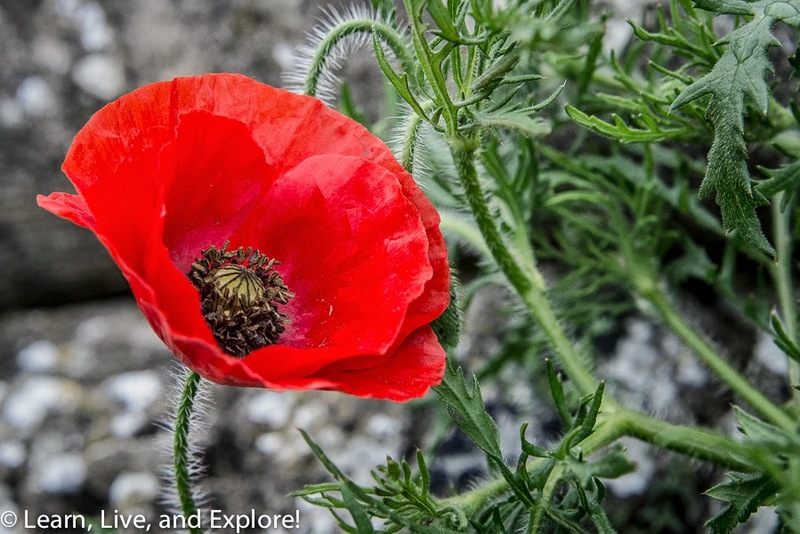 A Week in Belgium: WWI Centennial in Flanders Fields ~ Learn, Live, and Explore! 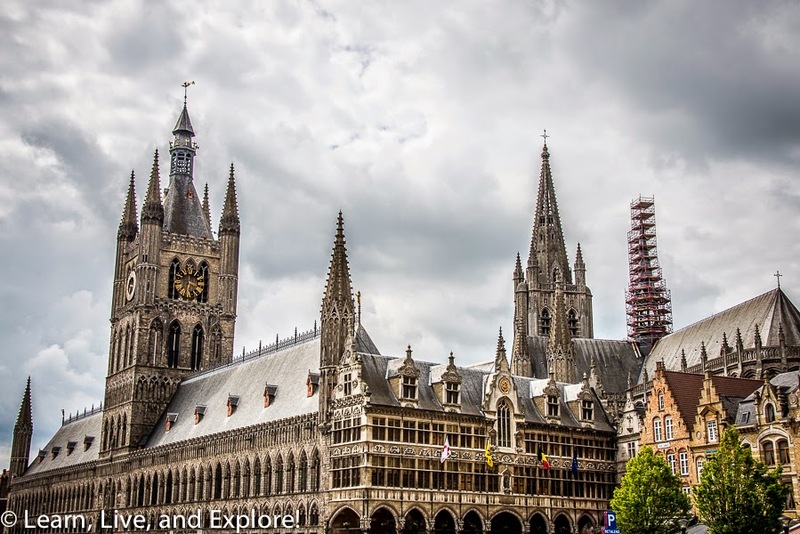 For this "Week in Belgium" series, I have already talked about the three popular destinations of Brussels, Bruges, and Ghent. 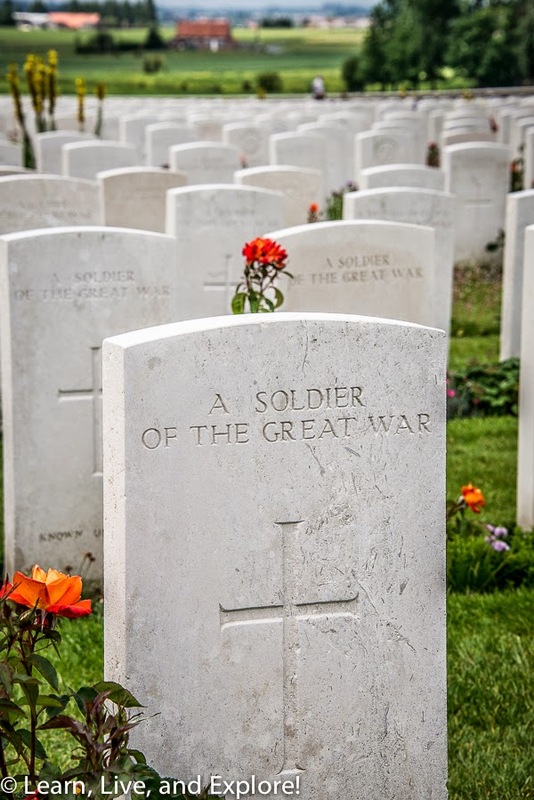 While they are great destinations, interestingly, the actual inspiration for selecting Belgium as one of my travel destinations this year was the 100 year anniversary of the start of World War I. Over Christmas, Apple had a promotion where they offered a free item each day from iTunes - an app, a song, a book, etc. One of those days, they offered a free copy of the Lonely Planet 2014 Travel Guide, which included a section on Belgium and the centennial. 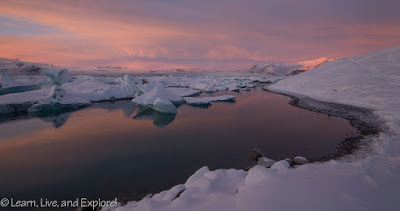 I like the idea of purpose driven travel, so it went on the 2014 "to do and see list." I'll be the first to admit that my knowledge of the events of WWI is limited. I am much more familiar with WWII (side note: today is the 70th anniversary of D-Day). That being said, I have a deep appreciation for history and respect for the veterans who fought to give me the world in which I live today. Besides online research, I like fact checking the details with my dad, who has a passion for history, as well, and a plethora of retained knowledge from all the books he has read and documentaries he has watched. Even he had a difficult time in trying to summarize the lead up to the war and the subsequent four years of trench warfare that resulted in such horrific consequences for so little movement on either side - nerve gas, bombs, living conditions. What I suspect is that WWI occurred at a time when the world was transitioning from the way wars had been fought previously to a much more mechanized style of warfare, as evidenced by the failure of the trench system and the use of horses against machine guns. Armies were just not prepared with a reference of past experience on how to generate strategies for troop advancement under these conditions. I should probably stop there, lest my ignorance on the subject REALLY start to reveal itself! Since I only had approximately a day to drive around the Ypres Salient lines, I selected as much as I could from a list I found online, assuming the info was recognized by my GPS. 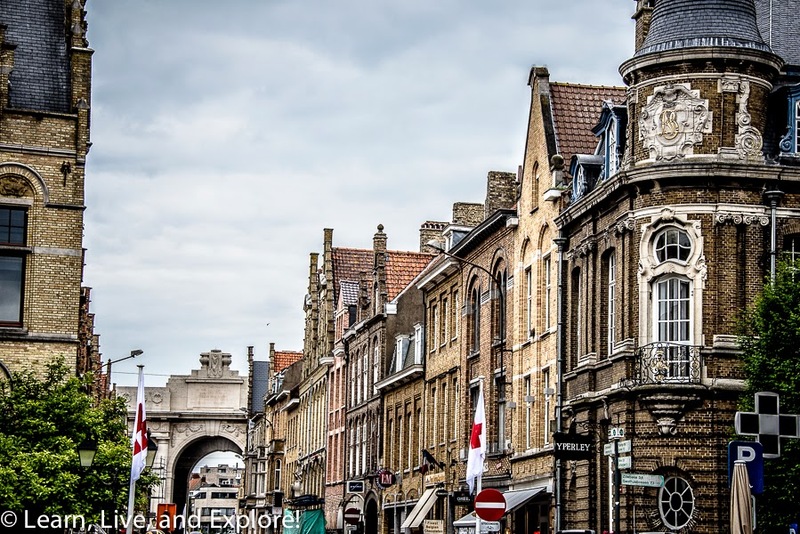 Actually this is a good time to share some thoughts I had while in Belgium on driving in Europe, especially if you are alone which I was this particular day. First, it is in everyone's best interest to know how to drive a stick-shift/manual car. Most car rentals are manual in Europe, and it's also more fun to drive I think. Second, and this may seem ridiculous but, be comfortable pumping gas. There are a few states in the U.S. where you are not allowed to pump your own gas. The reality is, no gas-no drive, so it's a clear situation in my mind. Third, rent the navigation system! It may cost a lot, but just do it. Getting out of medieval cities is a nightmare. I believe I have a great sense of direction, but even I was frustrated in Bruges and Ghent, and let's not even talk about Seville in Spain! Next, whatever you do, only use the left lane for passing. Many Americans at home forget this rule or feel like they need to be righteous speed pacers for others who are going over the limit, but in Europe you are a serious danger if you go the speed limit in the left lane. Passing only, and pass quickly! Finally, it never hurts to over plan! Underplanning means you will use all those precious international data GBs you purchased on your phone on maps and directions, and not on fun things like social media. 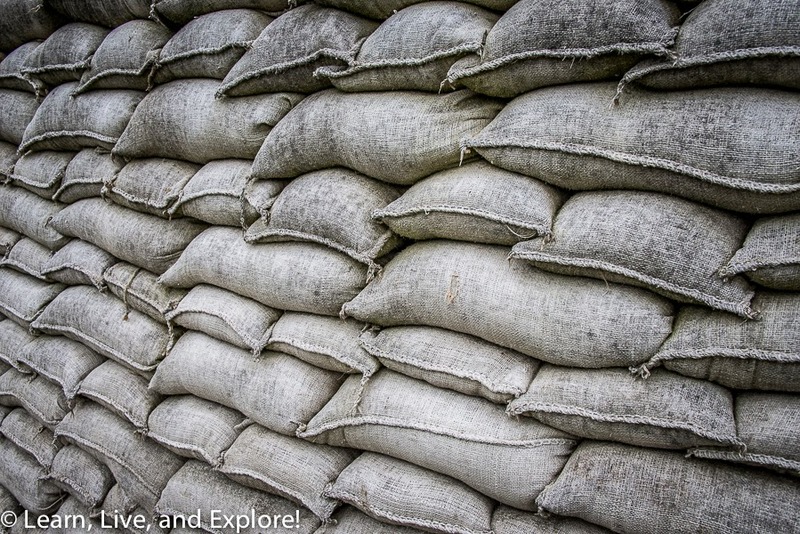 Now that I've digressed enough, here is my short tour of the WWI front lines of Flanders. 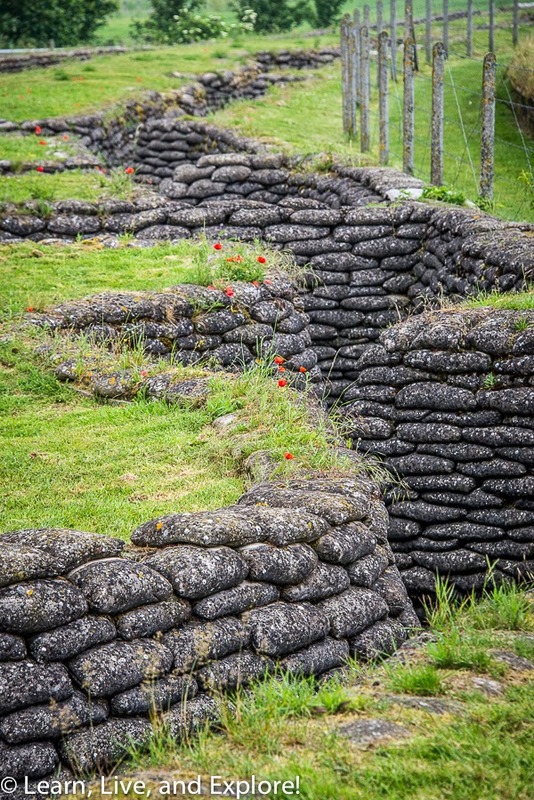 This is last remaining part of the Belgian front in The Great War - built by the Belgians, after their arrival in mid-October 2014, to hold off the advancing Germans and not allow them to gain any more territory in the country. Men fought in this trench for 4 years, sometimes just yards away from a German trench. 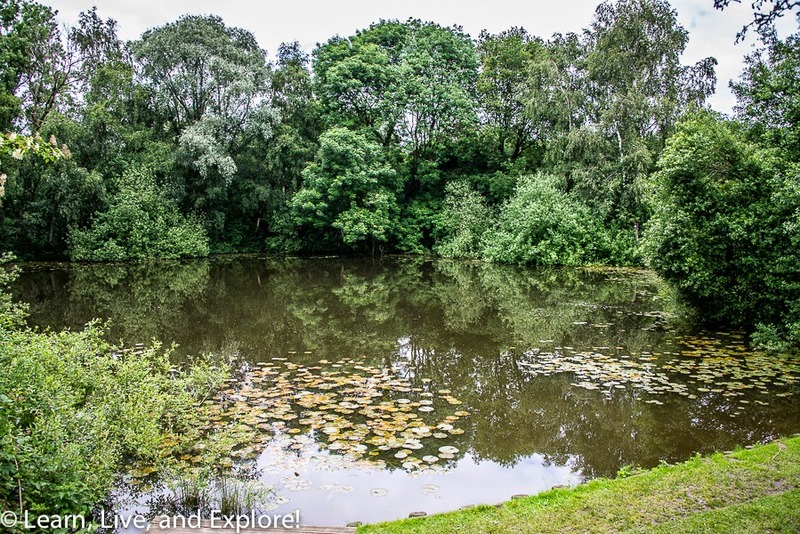 It was imperative that the line held here, since it was the northernmost point of the front on the IJzer River, and if the position fell to the Germans, a large-scale army could then penetrate the line and attack the allies from behind, thereby changing the course of the war. 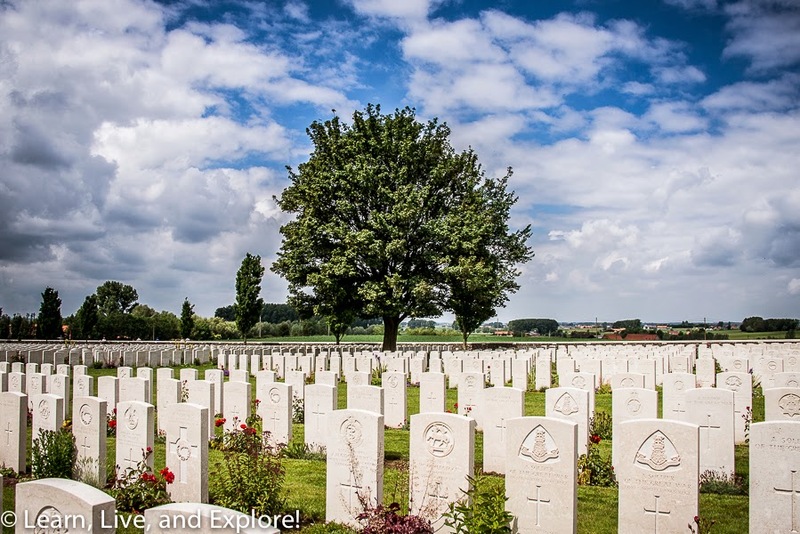 This is a WWI Commonwealth cemetery and the final resting place of many soldiers that died in the Passchendaele and Langemark regions of the front. The land, itself, was held by both sides of the war at various points. In an attempt to break through the German stronghold on the hills outside of Ypres, the British Royal Engineers began to dig tunnels and place mines. This crater was created by one of those mines discharging. 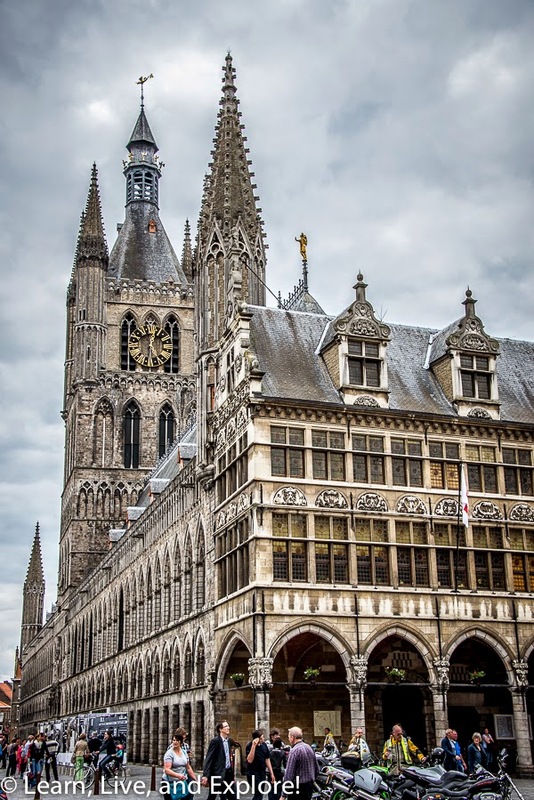 You may not believe this, but when you visit Ieper (Ypres), also called Wipers by the British troops, you will be walking in a city has been entirely rebuilt - including the magnificent Cloth Hall that dominates the grote markt central square. 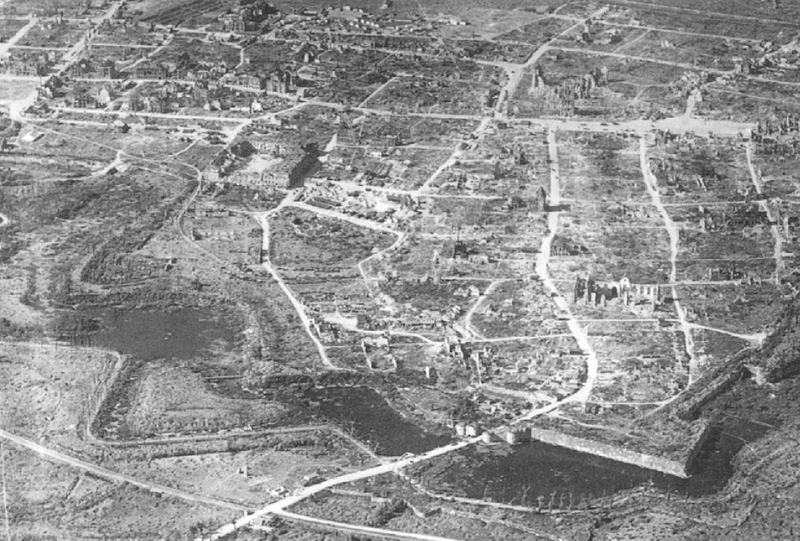 During WWI, German bombs leveled the town to rubble, and unlike other cities rebuilt after the war, Ieper used German reparation funds to rebuild the grote markt and surrounding historical center nearly exactly as it was before the war. In Flanders Fields Museum: Inside the Cloth Hall is the popular museum that walks you through the timeline of the war through video stories and artifacts. 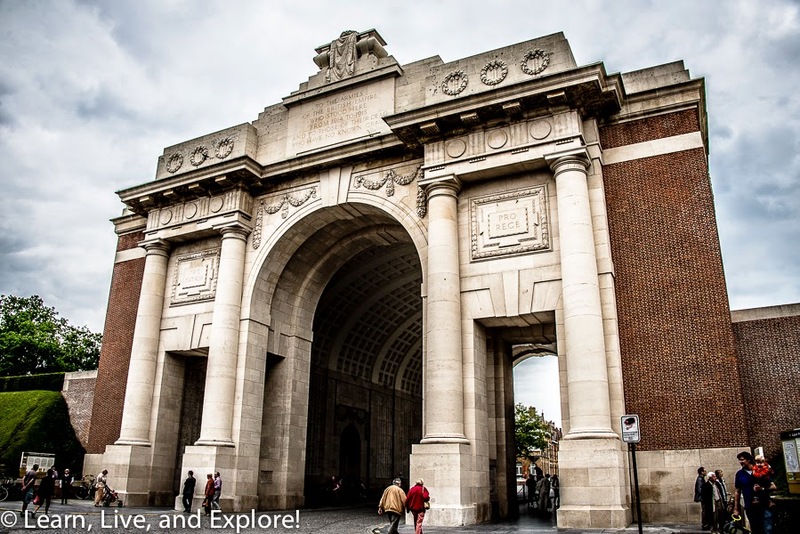 Menin Gate: This memorial at the end of Menenstraat carries the inscriptions of all the British and Commonwealth soldiers who died in the Ypres Salient front through August 15, 1917. 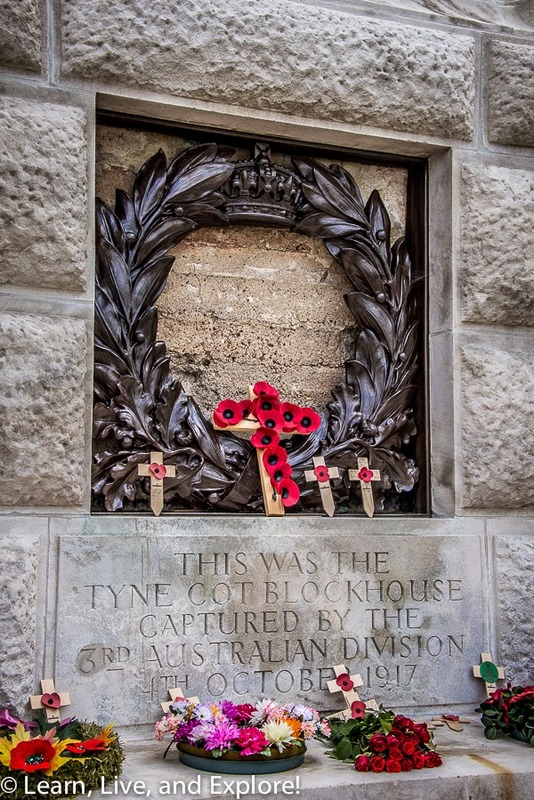 The remaining names from August 16 to the end of the war are inscribed on the entrance gate to the Tyne Cot cemetery. At 8pm every night, since July 1928 except for when the town was under German occupation in WWII, buglers close the road through the memorial and play the "Last Post." That concluded my day of driving around the countryside. There were several other items on my list, but I just couldn't figure out the magic words to program into my GPS so that it recognized where I wanted to go. By the way, a simple foreign road trip amusement for me was listening to the GPS "lady" try to pronounce all the Flemish roads! It was a mess! Wow! It was the best article , actually you have posted something new compared to others, because I read many articles related to this article but I only get impressed with your post only, keep posting. Looking for best holiday destination to spend this summer? Then, Pondicherry will be the ideal place to spend your vacation in splendid way. Check tour2pondy for hotels in Pondicherry and Beach Resorts in Pondicherry. Very nice your blog, thanks for more information. Natural Arch, Tirumala hills could be a distinctive earth science marvel settled zero.6 miles north of the Tirumala hills temple. The Arch is additionally referred to as Silathoranam (శిలాతోరణం)in native Telugulanguage (Telugu language: “Sila” means that ‘rock’ and “thoranam” means that a garland set up over a threshold, connecting 2 vertical columns or associate ‘arch’ as during this case). The arch measures eight m (26.2 ft) in breadth and three m (9.8 ft) tall, and is of course fashioned within the quartzites of Cuddapah Supergroup of Middle to higher Proterozoic (1600 to 570 Ma) because of natural erosive forces. Wow!! Nice post about Mahabalipuram, Thanks for sharing this lovely post in your blog. It’s really awesome to read this blog. Pictures were fabulous with well written up. Planning for your trip? Then book your tour packages, Mahabalipuram tour packages, Pondicherry tour packages, Kanchipuram tour packages, Kalahasti tour packages, Tirupati tour packages, you want more tour packages contact for chennai tours. Very nice your blog, thanks for more information, I have shearing for Chennai Tours, we are daily provided Chennai To Mahabalipuram Tour Package Our gathering of Mahabalipuram occasion bundles can offer you an opportunity to research the Shore Temples that area unit carved as UN agency World Heritage web site. Found 60 kilometers faraway from Chennai Mahabalipuram, with authority called Mamallapuram is widespread for its verifiable landmarks, sanctuaries and good shorelines. Very nice your article, thanks for shearing, we are daily provided chennai to Mahabalipuram tour package, the package is saprite & group packages. More contact chennai tours ct: 9444922834. Very nice your post, thanks for more information, Welcome to Chennai Tours is one in all the leading booking agents in Chennai. we've a bent to tend to face live supply Tirupati tour package from Chennai, letting services that unit of measurement pioneer in providing economical prices starting from Indica Rs. 4,000/-, Indigo Rs. 4500/-, Tavera Rs. 5500/-, Xylo Rs. 6000/-, Innova Rs. 6500/- with up to Tirumala Tirupati tour package from chennai car services. Tours like one-day and two-day journeys unit of measurement designed to fulfill your specific demand.